As a former private investigator, Ted of Rhino USA knows how to do his research. After trying several inventory management tools, he knew that RestockPro was what his business needed. As a private-label seller in a very niche market, Ted can’t afford to run out of stock. In fact, when he realized how much money he was losing every time he was sold out, he became determined to make some changes. Recently, Ted shared his incredible story with us. Many Amazon sellers are just starting to learn the ins and outs of business when they begin selling online, but Ted is a self-described serial entrepreneur. By the time he started selling on the Amazon marketplace, he already had an impressive portfolio and years of experience. It was time for a new challenge. In 2014, he took an Amazon strategy class and knew he was on to something. Realizing the potential of launching an eCommerce business, Ted decided to take a risk. “I kind of dove in with a brand at that point,” he said. So far, that has proven to be a very good decision. Drawing inspiration from his background in private investigation, Ted initially started selling security-related items but eventually moved on to something else after the market became flooded. After exploring some other options, Ted found another niche and focused on how he could use his assets to set himself apart. Tired of his chosen market becoming saturated, Ted started selling premium automotive and powersports accessories because he realized others could not easily copy his business model. 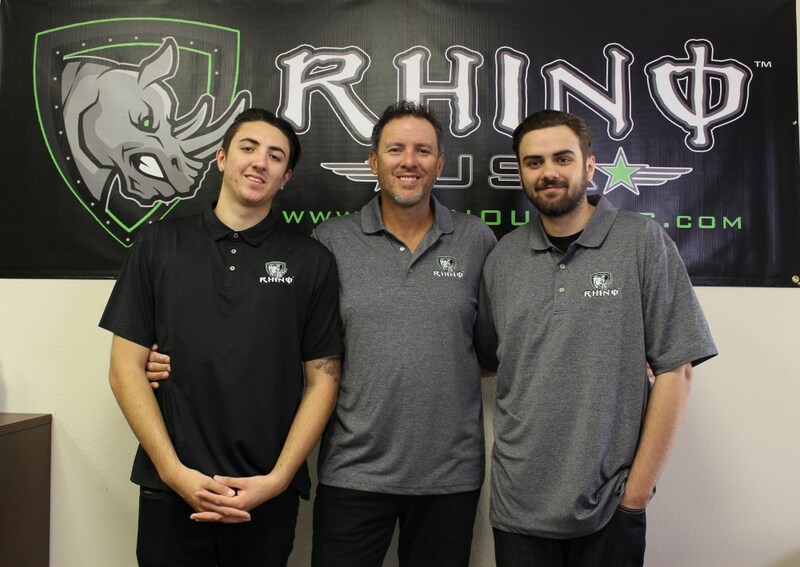 Initially, Rhino USA relied on spreadsheets for inventory management since they are free and familiar. While attending an 8-figure seller training event in Las Vegas, Ted asked one of the panelists about the challenges of fulfillment. This is how he learned about RestockPro. Before attending the conference, Ted had never noticed the inventory tab in his Amazon seller account. This feature allows merchants to review how much money they’ve lost over a certain period of time by being unable to fulfill orders. What this experienced entrepreneur saw shocked him. Ted definitely feels that RestockPro is worth the investment for his high-performing company. He explained that, even with paying a monthly fee for the tool and hiring a full-time warehouse manager, he still comes out ahead because he never runs out of inventory. 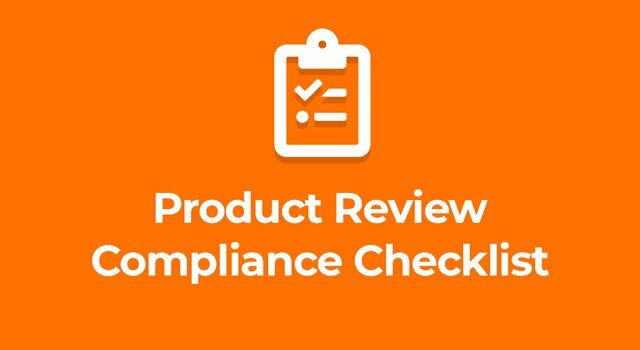 He uses RestockPro to know when to place reorders, create his purchase orders, track what's in his warehouses and create his shipments to the FBA fulfillment centers. RestockPro automates these processes and helps him keep track to ensure that everything he sends is received. In today’s economy, the success of a business will depend largely on how well the owner adapts to the ever-changing landscape. Ted recognizes that, even as an experienced entrepreneur, he needs to attend ongoing training and be open to new ideas, information and technologies. He’s a great example of how being proactive can keep your business healthy and afloat, even if you have to change your niche. If at first you don’t succeed, try, try again! Tired of all the spreadsheets and guesswork? Have you been losing money because you’re always running out of stock? Sign up for a 21-day trial and see how RestockPro can transform your business and make inventory management a breeze!